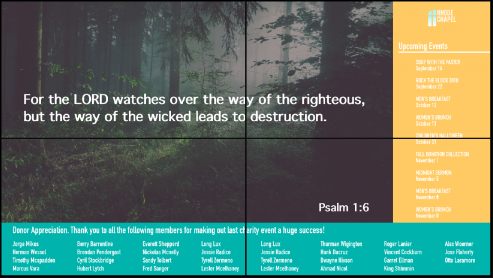 Visit our booth #1212 to learn more about how the Mvix and BrightSign digital signage solution can help your ministry. 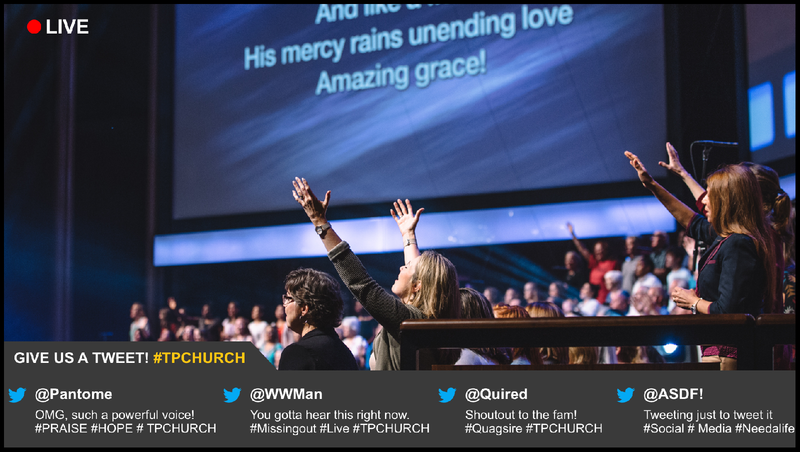 Display a live broadcast of the sermon and other events on digital signage screens around the church e.g. in the lobby, hallway, nursery, common rooms etc. A video wall in your church lobby makes a powerful first impression. Use it to welcome guests, promote events, recognize donors and post announcements. 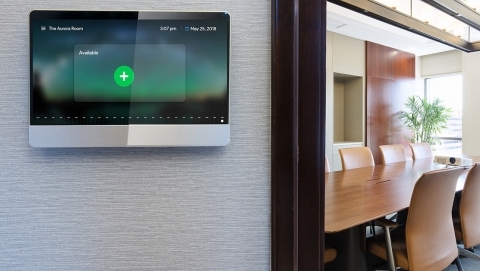 Use meeting and conference room signs to display meeting schedules and point meeting participants in the right direction.